Long-distance touring in wet conditions? 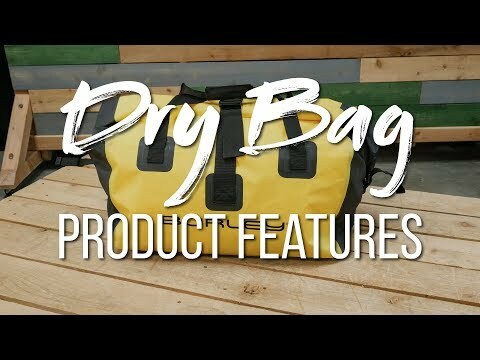 Stash your gear inside this spacious and totally waterproof duffle that's designed to fit snugly inside Burley bike trailers. Made of durable and wateproof 500-denier tarpaulin fabric with heat-sealed seams. Roll-top closure keeps water out. Top grab handles and a detachable shoulder strap for easy carrying off the bike. Compatible with Burley Coho XC and Flatbed bike trailers.